Serenity Facials is small quaint spa room located inside a yoga studio. They provide all natural and organic skin care solutions - form skin treatments, to teen facials, to enzyme peels and more - utilizing products which are chemical free and cruelty free. 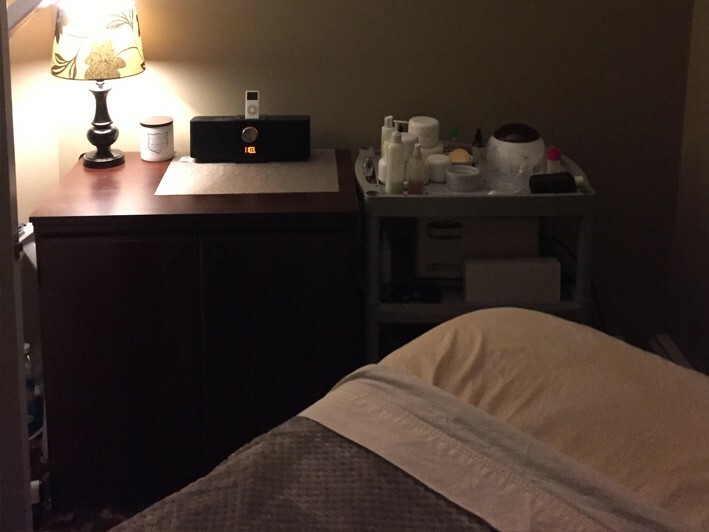 At Serenity Facials, you can expect quality treatment for a great price. It's an excellent place to have your skin care needs met while you relax and unwind. Serenity Facials Provides Spa Services in Huntington, NY.